CBC is Proud Sponsor of Bahamas White Sands LPGA Pro-Am! 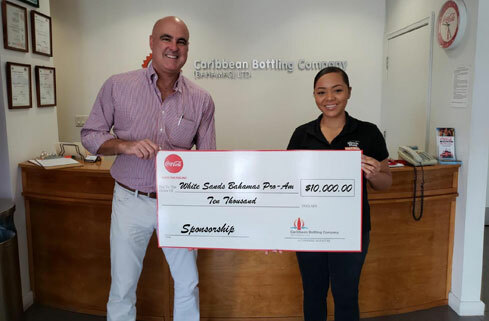 Female Golfers from around the world will compete at the 2019 Bahamas White Sands LPGA Pro-Am and the Caribbean Bottling Company Ltd. (CBC) is proud to be on board as a sponsor and non-alcoholic beverage provider. 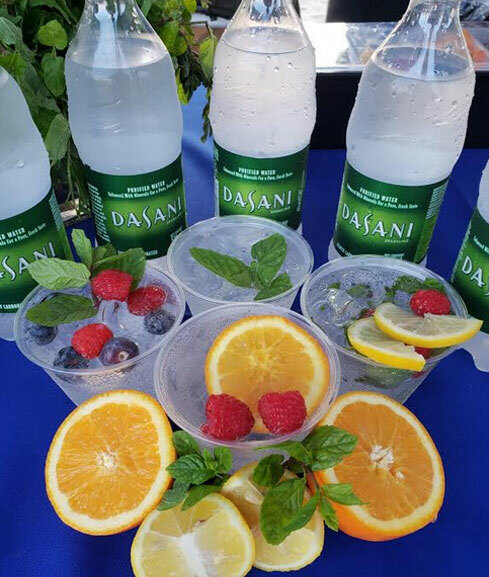 In addition to a $10k cash sponsorship, CBC will also hydrate golfers and event attendees with Dasani water, Powerade and various Coca-Cola beverages. 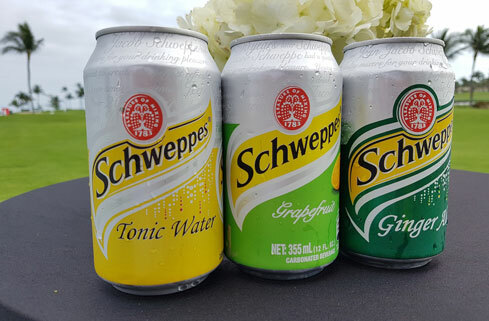 During the Feb. 2 Pro-Am competition, golfers will also be able to visit the Schweppes garden bar, where they will be able to enjoy Schweppes beverages, inclusive of Schweppes Tonic & Gin, as well as infused Dasani sparkling, complete with fresh fruit and herbs. The 2019 Bahamas White Sands LPGA Pro-Am will be held at the Ocean Club Golf Course.